Top > Study > Virtual currency > Where is the position of Bitcoin in the world? ■ Where is the position of Bitcoin in the world? 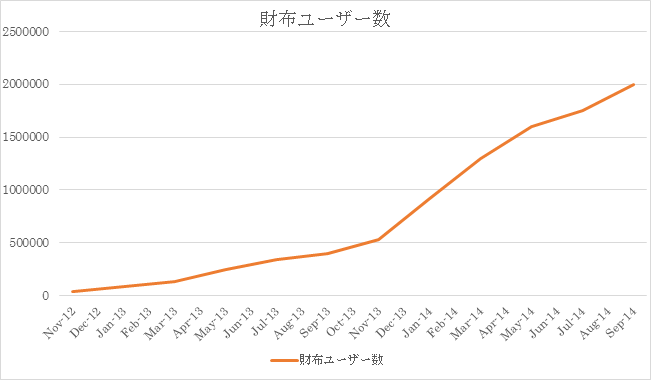 Bitcoin isn't known in Japan very much, but suddenly increasing demand for it in foreign countries. ▲The number of people who have Bitcoin's wallet was increased four times in a year! It is cited in the background of demand for it was increased that in March 2013, in Cyprus that affected by the Greece crisis, a big financial crisis happened, then Russian rich people who use Cyprus for tax haven noticed Bitcoin as stable currency that resembles "Money" for the purpose of protect their fortune and they chose Bitcoin as means of protect it. This as an opportunity, suddenly increased demand for Bitcoin, and the money that was invested by investors were inflow, so a bubble� color becomes dark, as a result it attract attention at a bound in the world. In addition to success of the online casino� that treats Bitcoin became an opportunity too. There are fewer online casinos that treating Bitcoin than online casinos that treating normal currency. Therefore the market may be rapid growth from now on. Demand for Bitcoin may be increase in the future. It is widely known to the world that Greece concealed the aggravation of the financial status taking advantage of change of government (October, 2009) of the Hellenic Republic. The stock prices of the euro and all the countries of the world fall triggered by this. The case that a burden depended on the nation, and a large-scale demonstration and riot have produced. I reduce a tax intentionally to get a foreign capital and foreign currency, and a tax haven (tax haven) is a country and an area inviting the assets of a company and the well off. In other words, the thing called the place where I do it to sell that it is with a few taxes (or zero) and invite a rich person and gather the assets. Economic power is frequent in the small country and area. I point to the situation that the price of stock and land greatly exceeds an original value. It is originally a meaning called "bubble". when there is an origin of administration abroad and acquires administration permission in the country.